Help Keep our Community Clean & Pitch-In with Council! 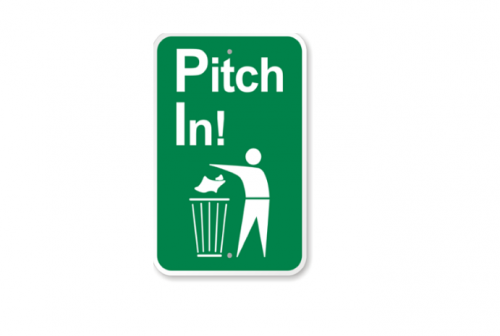 The District of Port Hardy is pleased to join communities across Canada participating in “Pitch-In Week.” On Thursday, April 25th, members of the public are invited to join Mayor & Council from 1 to 3 PM at Stink Creek Park in picking up garbage. Picks, gloves, and garbage bags will be provided.